Folk-rock band ‘Hobnail’ traces its origins back to 1995, and the trio ‘The Hobnail Boots’, with Rob Joass on guitar and vocals, Jo Moir on fiddle and vocals, and Gwyn Reynolds on saxophone and percussion. By 2001, after releasing 3 albums to great reviews and a growing audience ‘Hobnail Boots’ took a break as work & family commitments took priority. 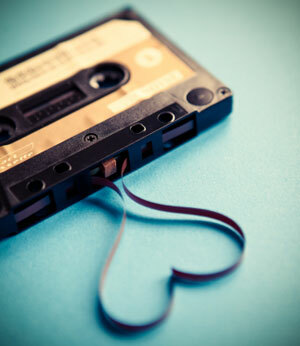 After releasing a compilation of tracks from their first 2 albums in 2004, the band returned to playing in 2007, recruiting Caroline Easther on drums and recorded ‘The Fortune Horses’, which was hailed as the best of their career, and nominated for best folk album at the 2008 NZ music awards. 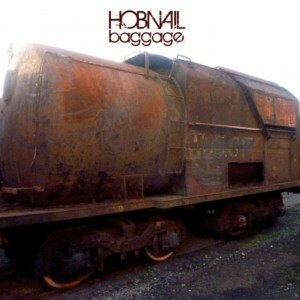 Touring and festival appearances continued as often as life allows, and then in 2011 Rob started work recording what he thought would be a solo CD, but which led the way to a new incarnation of the band as just ‘Hobnail’. ‘Baggage’ was released in 2012 to great reviews, with the title track being nominated as a finalist for Best Country Song at the 2013 NZ Music Awards. 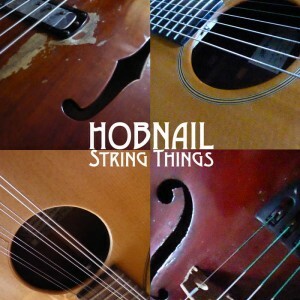 2015 was Hobnail’s 21st birthday, and they chose to mark their “coming of age” with a ‘best of’ album “String Things” and national tour. Wellington folk-rockers Hobnail today celebrated their 21st birthday, and a new album, with a foot-stomping session on NZ Live.